Join Nectar Yoga Studio, Kate Goodyear and Julia Paddison for our first International Yoga & Hiking Retreat! Only 1.5 hours from the Malaga and Sevilla airports, our retreat venue is a collection of charming Spanish villas nestled in Andalucia’s spectacular national park, Sierra de Grazalema. 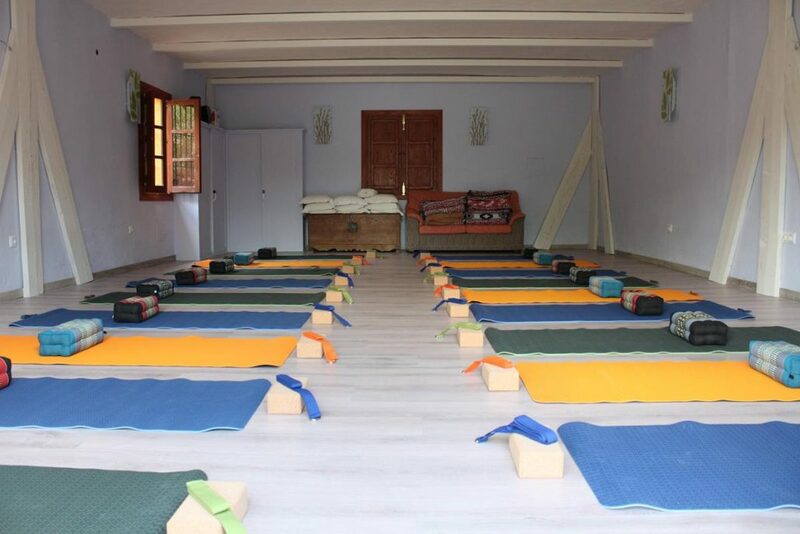 Surrounded by lush mountains and whitewashed villages, accommodations are complete with a beautiful yoga studio where we will be practicing a variety of styles of yoga throughout the week. We will have access to magnificent hiking trails, a private tennis court, five beautiful pools, modern kitchens, firewood chimneys, and baths. We will be hiking in El Gastor, also known as the Balcony of the Andalusian White Villages, a charming small town just fifteen minutes from our retreat center by foot. 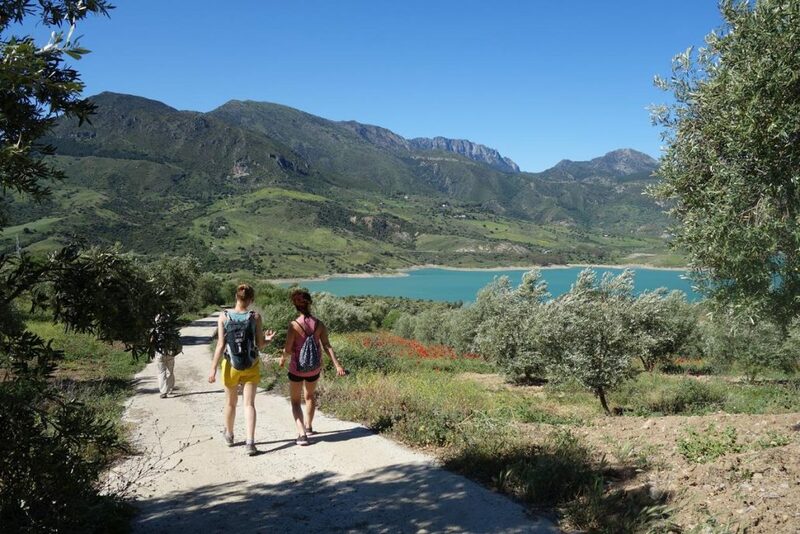 BBC Travel says it is the best place to hike in Andalucia. 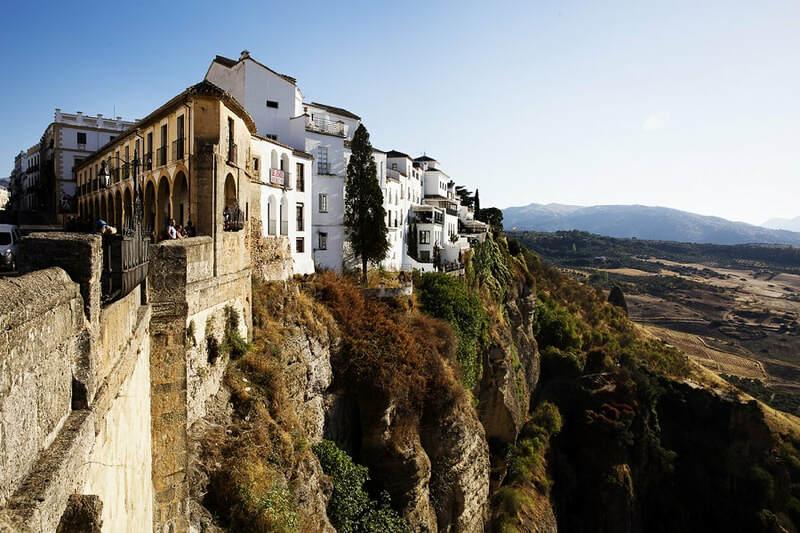 Our second hike will be to Zahara de la Sierra, one of Andalusia’s most striking villages, sashaying up a craggy, castle-topped peak in the park’s northern reaches and just 30 minutes away by car. We will also visit the traditional Olive Oil Factory which is unique in the country. $500 non-refundable, non-transferable deposit is required to reserve your spot. Deposit will be applied to the total cost of the retreat. Full payment is due no later than August 25, 2019. Note: most rooms share bathrooms with another room. You do not need a travel buddy to book a double or triple room – we can pair you up with one of our other friends!